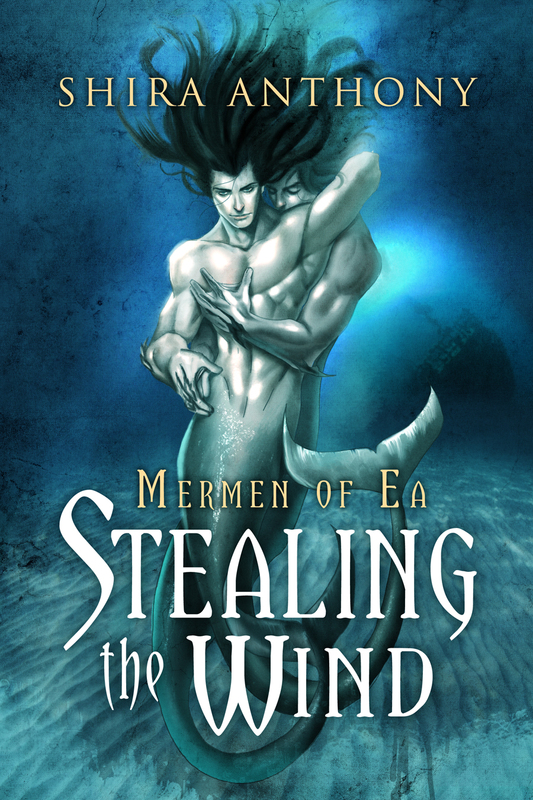 “Running with the Wind” (Mermen of Ea #3)! I just signed a contract with Dreamspinner Press to publish Running with the Wind, the final installment of the Mermen of Ea Series! Tentative publication is June or July 2015. I’m both excited and a little sad to be wrapping up the adventures of Taren Laxley and Ian Dunaidh, the two Ea (merfolk shifters) at the heart of the series. This last book may not be the end of stories in this universe, however, since I am considering a spinoff featuring two of my favorite series secondary characters. merfolk-themed prizes I’ve picked up along the way. I’ll also be sharing excerpts from the book with you. Oh, and before Running with the Wind is released, Dreamspinner will be publishing the second book in the Blood Series, Blood and Ghosts, which is currently in edits and will be released in March or April. Blurb: The stage is set for the final confrontation between the island and mainland Ea factions. 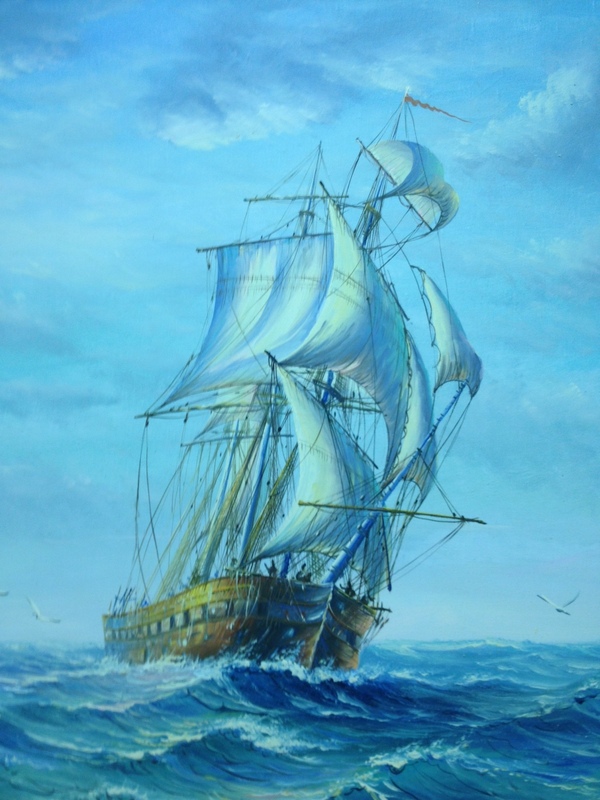 Taren and Ian sail with Odhran to the Eastern Lands to investigate a lost colony of merfolk. Once they arrive, they meet the King of Astenya, who welcomes them as friends. Odhran, however, isn’t so quick to trust the descendant of the man who held him prisoner for nearly a decade, especially now that he has someone he must protect from harm–the mysterious winged boy he rescued from the depths. Armed with the knowledge he believes will save the Ea, Taren returns to the mainland. With Ian at his side, Taren convinces Vurin that their people must unite with their island brethren before it’s too late. But when Seria and his men attack, Taren must call upon the ancient power of the rune stone to protect his comrades. Will Ian’s fear of losing Taren become reality, or does the goddess’s plan for Ian and Taren include a chance at happiness?